In order for professional athletes to maintain their rigorous training programs, they need to fuel their bodies correctly. And their lean bodies definitely reflect how great their nutrition is. 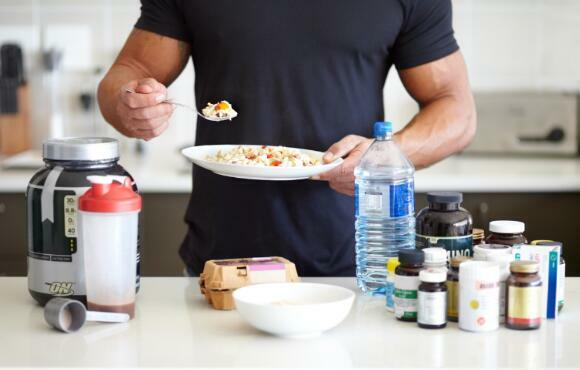 If you want to know the secret to a great diet that will keep you healthy and lean, check out these do's and don'ts of a champion-inspired diet. Don't begin working out on an empty stomach or when you're dehydrated. If you do, then you will hinder your body's ability to perform at a top-notch level. 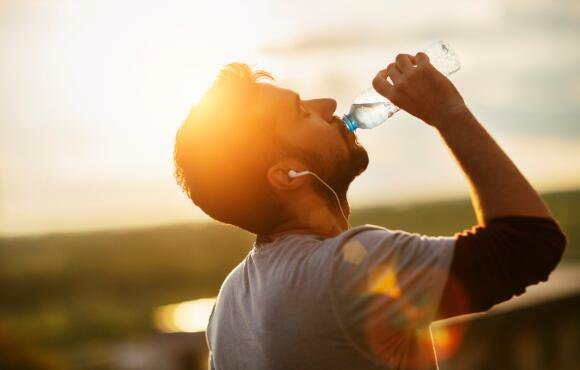 Many athletes overdo their calorie intake and forget to load up on water and other fluids. Both will help you maintain a performance level that will increase, not decrease, as you near the end of your training session. You've heard it before, and it bears repeating. Eating breakfast is important and prepares you for the day. People who don't eat breakfast tend to eat more during the day to compensate. 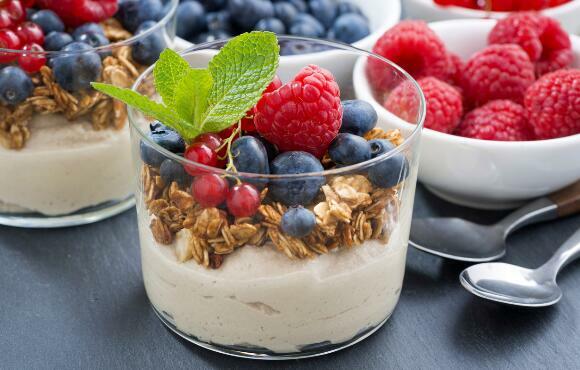 Avoid that with a light breakfast that consists of protein, whole grains and fruit. If you're not a heavy eater in the morning, don't fret. You don't have to sit down to a full meal of pancakes, eggs, toast, bacon and coffee. You can begin getting your body used to eating breakfast by starting with orange juice (without added sugars). Then move up to orange juice and toast or a hard-boiled egg. By adding some substance to your morning routine, you're breaking your fast, stabilizing your blood sugar and starting your day off right. It's so easy to overeat when you're dehydrated. When you're training throughout the week, don't just hydrate during your workouts. Drink water throughout the day to maintain hydration, so that after your workouts it's pretty easy to replace what you've lost. It's also important to stay consistent. If you drink water throughout the day, don't switch to sugar-loaded energy drinks during your workout. While some of those drinks can help replace electrolytes, they also can be saturated with sugar. An effective compromise is diluting a Gatorade with about 1/2 to 2/3 of water. You'll stay hydrated and replace electrolytes, too. If you want to be the best, then you have to fuel your body with the best foods. 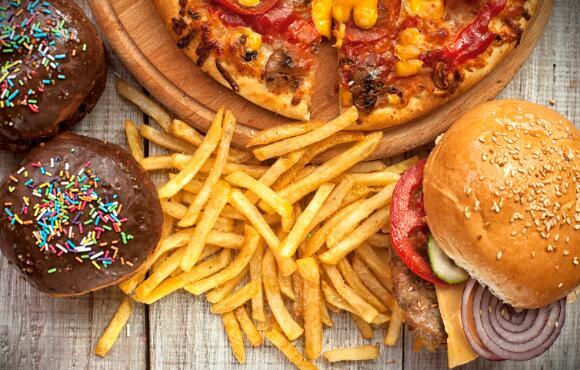 Fast food, fried food, beer and other junk foods are terrible for your body. In order to build your body, you will want to forgo the junk for more favorable replacements—whole foods (more on that later). Women especially tend to be deficient in iron. 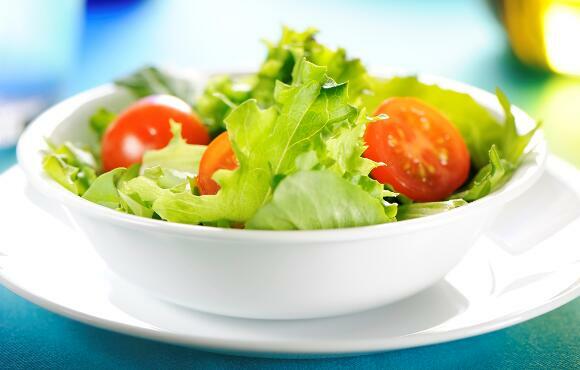 Eating dark leafy green foods can help with iron deficiency, as well as eating red meat, oatmeal and fortified cereals. It can also help to take an iron supplement to boost your levels. Still, eating iron-rich foods is the best way to get your daily fill. Be sure to plan out what you eat for the day. Doing so will make it easier to avoid pitfalls associated with eating on the run. 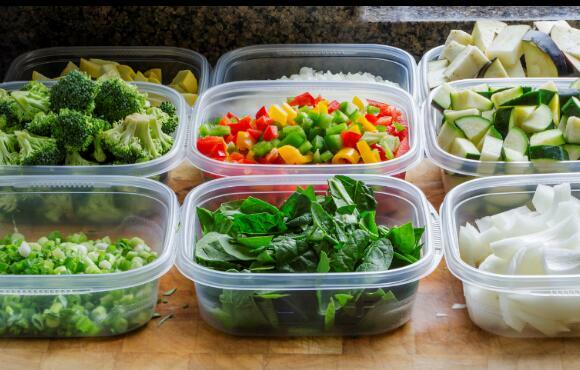 You can even try to prepare your meals for the week beginning on Sunday. That way, you'll have your meals ready and you can spend time during the week on more important things. If you think the ticket to getting slim is to slash calories, think again. A common mistake that many make is to limit calorie intake in a way that is counterproductive. It's true that to lose weight you want less calories coming in than going out, but severely limiting your calories can backfire. Your body will struggle to hold onto every calorie because you're eating schedule is so spare. That starvation mode will mean more energy in, less out and all your hard work exercising will be in vain. Be sure to eat on a regular schedule. 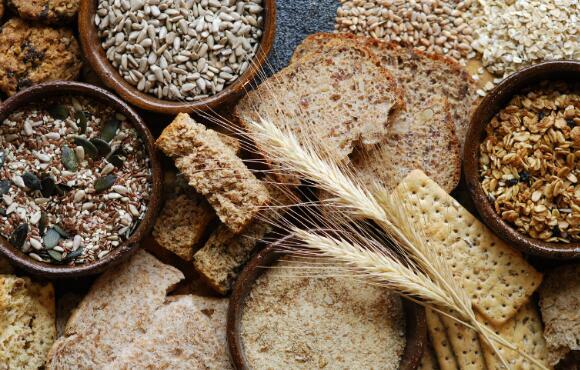 If you're participating in a long-distance race or any type of endurance event, then carbs are the fuel you need for peak performance. 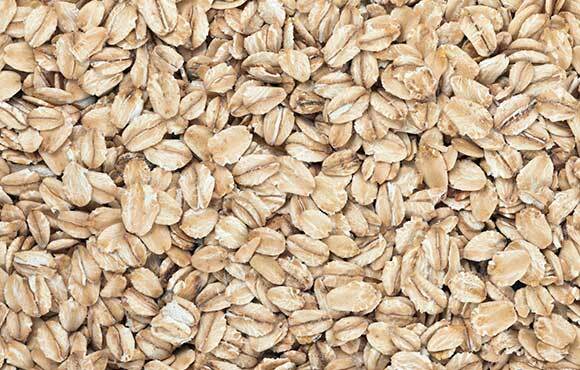 Replenish your carb intake the night before, instead of immediately before a big run. The best way to get the proper amount of carbs without overdoing it is to replace a small protein or vegetable at dinner with some sort of carb-rich food. What you eat after a workout is just as important as what you eat before. A great source of both protein and carbs is chocolate milk. Drinking chocolate milk after a workout will help reduce muscle soreness and fatigue and speed recovery as well. 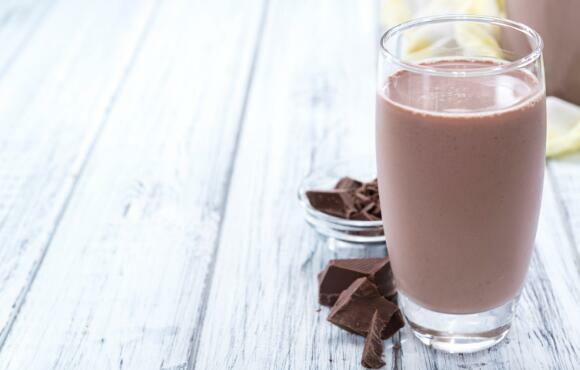 If you can't consume chocolate milk right away, be sure to do so within 20 minutes after a workout. 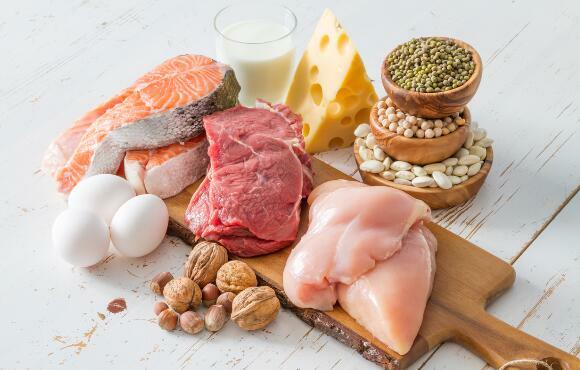 If you can't stomach milk at that time, then a piece of low-fat cheese, a protein shake or small sandwich with an egg and lean meat will do the trick as well. Eating right for an athlete means eating whole foods. 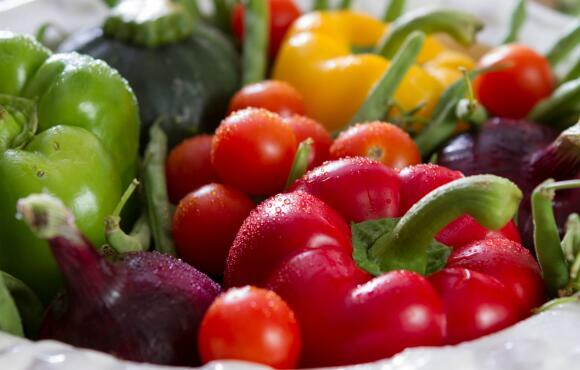 They have a balanced diet loaded with fruits, vegetables, nuts, whole grains, protein and more. Stock up on single ingredient foods the next time you are at the grocery store, and work on cutting out anything artificial from your pantry.